3 3/4" Deep Black Powder Coated Aluminum Frame suitable for indoor or outdoor mounting of your sign. 3 3/4" Deep Powder coated aluminum frame suitable for outdoor mounting of your sign. Frame is rated for outdoor use, and a silicone bead will be applied around the edge of the sign's back panel. 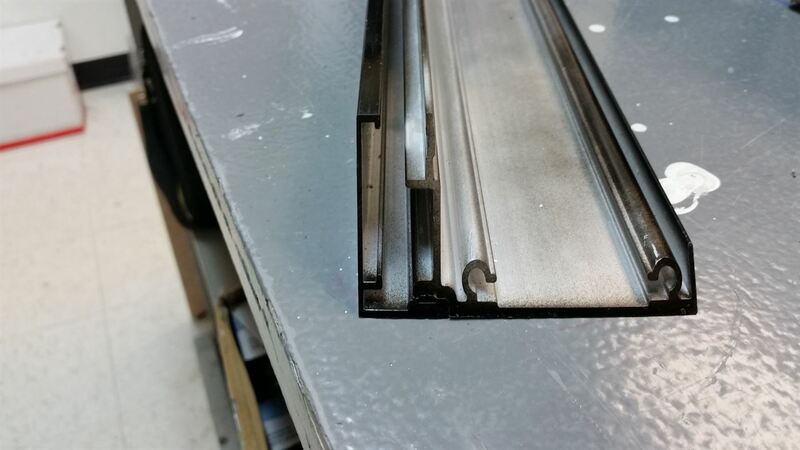 Foam weather seal protects front of frame to lexan frame. Red filter applied over the face of the electronic digits to help eliminate direct sun from obscuring the digits. 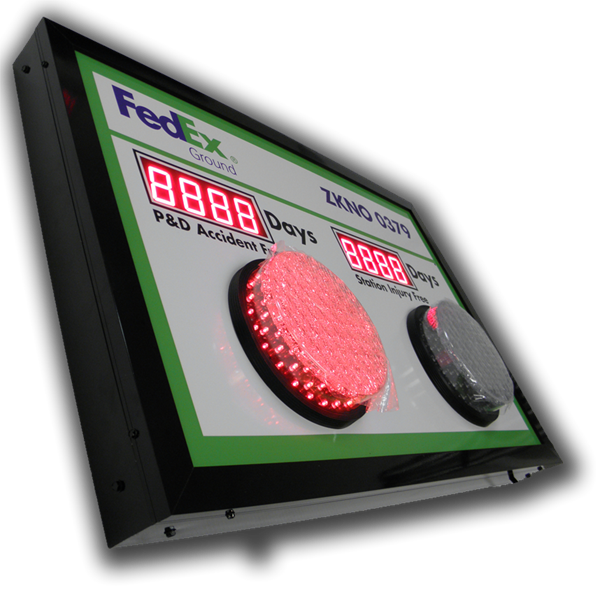 Exterior power supply(s) based on your signs requirements will be installed in the frame with a test power cord.